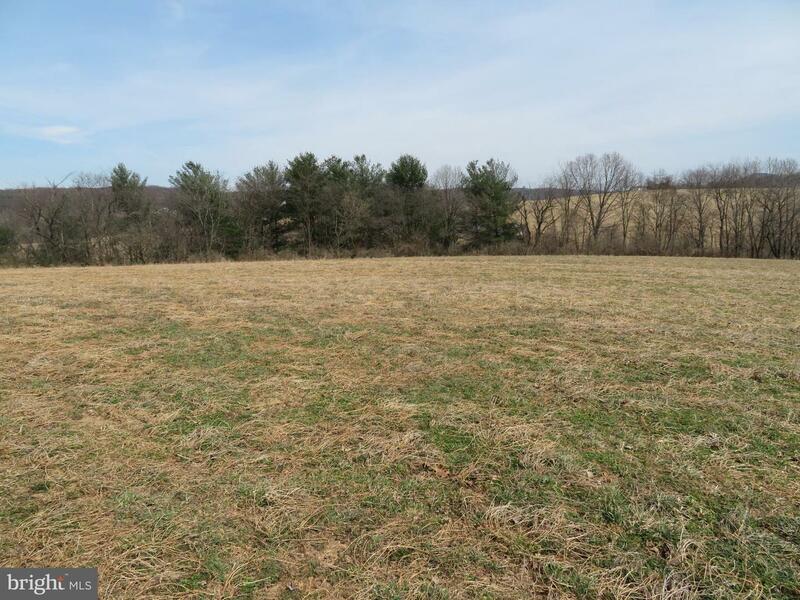 18 acres: 13 tillable acres and 5 acres of woodland. 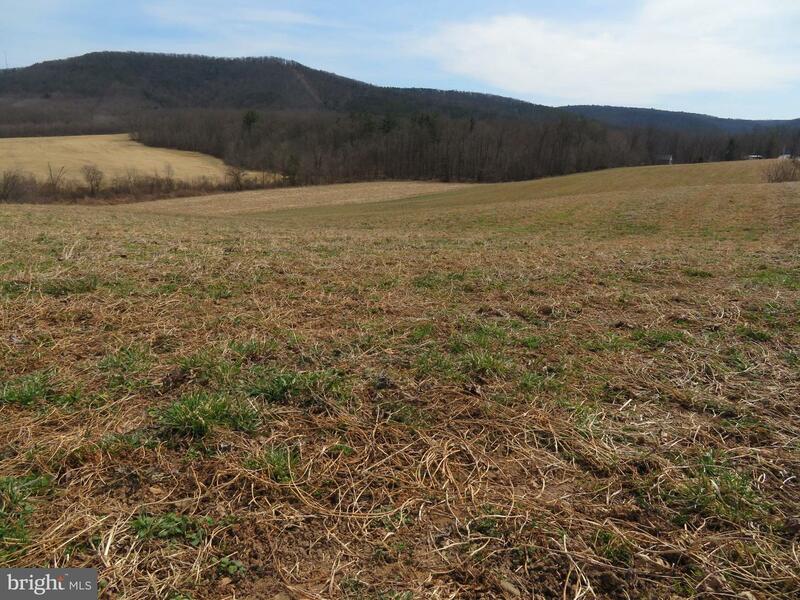 Beautiful country setting with a potential for a home site. 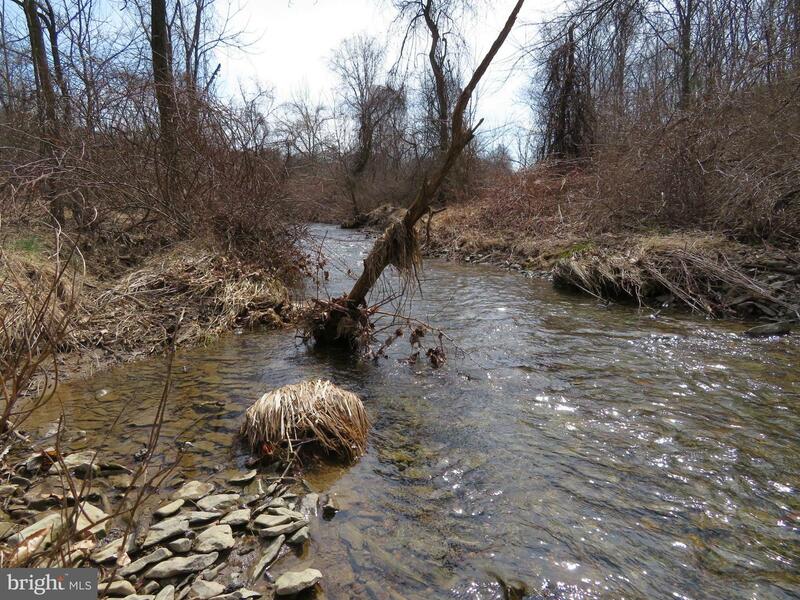 A small stream runs through the property. There is 1,500' of road frontage. It would be ideal for a small produce farm or a roadside stand.